Thanks so much to Alabama Splash Adventure for their continued support. 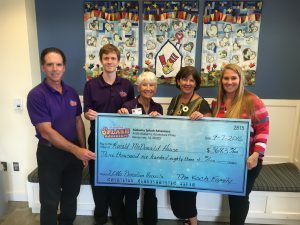 Birmingham area McDonald’s offered coupons this past summer to Alabama Splash Adventure that not only saved you money, but upon redemption, helped others. Ronald McDonald House Charities of Alabama received a donation from each of the coupons used at the park! 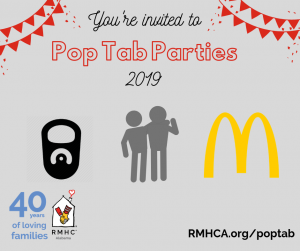 Due to this partnership between the park and McDonald’s, over $3,650 was raised for RMHCA and our mission of keeping families close. What a fun way to give back!